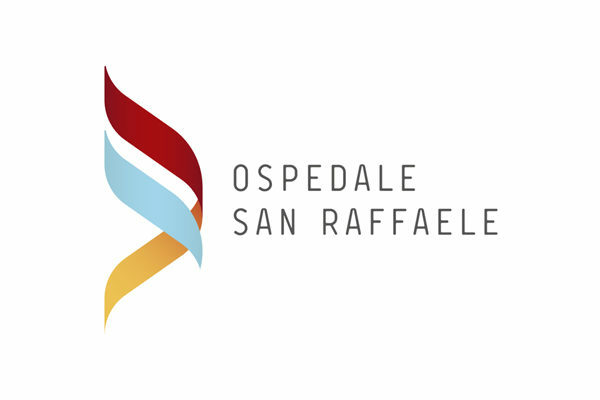 The Fondazione SAME foundation provides its support to three projects relating to the San Raffaele Hospital. The non-profit organisation “Friends of the Multiple Sclerosis Unit at San Raffaele Hospital” (Amici Centro Sclerosi Multipla Ospedale San Raffaele). The Foundation supports and helps develop the Unit’s treatment and research activities, by procuring funds for: scientific research, purchase of instruments for early diagnosis, creation of study grants and training courses for paramedics, setting up of volunteer groups, organisation of conferences, seminars and refresher courses. The Dermatology and Cosmetology Unit of the IRCCS Ospedale San Raffaele Scientific Research and Healthcare Institute. The unit deals with skin disease diagnosis, treatment and field research. 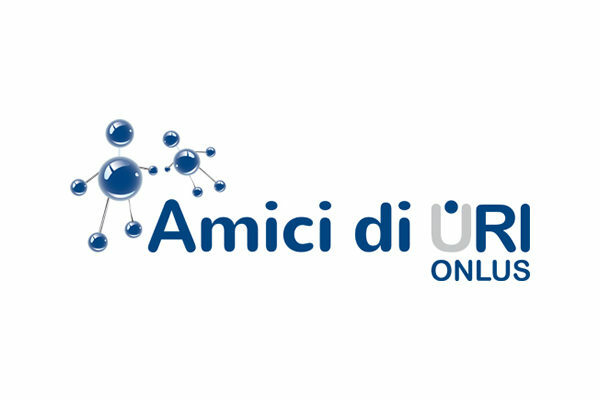 The non-profit organisation Associazione Amici di Uri Onlus. 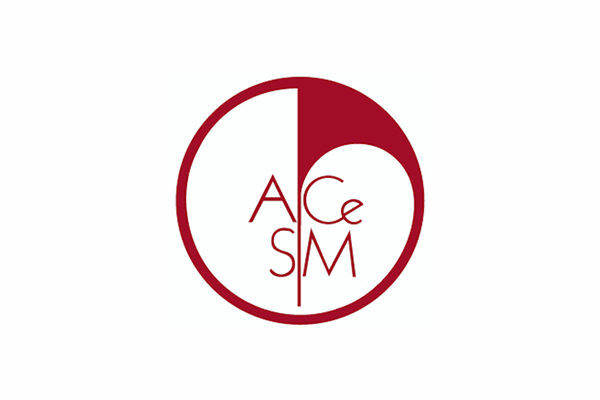 The association’s purpose is to support scientific research in the field of urology.